When residential care presents as the best option for your long-term care, we are at hand to offer support and assistance in identifying the most appropriate placement to meet your personalised needs. In addition to the location and weekly cost of your chosen home, there are a variety of significant factors that should also impinge upon your final decision. Above all we are able to ensure that the transition into a care home is undertaken appropriately to meet your needs; while alleviating your stress and anxieties. Epiphany can provide reassurance from the outset via our comprehensive assessment, as to whether your needs will meet the social services eligibility criteria for a placement. We clearly distinguish and evidence whether your needs merit a residential or nursing care placement. Both these factors are fundamental should your funds deplete at any point, particularly where clients intend to approach social services for funding. Upon approaching your local authority, should your needs fail to meet the eligibility criteria for a residential or nursing placement, social services will have no statutory obligation to provide funding for your needs. It is therefore always advisable to seek clarity on client needs prior to embarking upon any care home search. Residential care can present as the best option for clients who are able to make an informed decision, that they no longer wish to continue living at home. This type of placement is the most common alternative to living home, when 24 hour care is identified as the most appropriate option to ensure a vulnerable adults health and well-being. With a vast range of residential homes catering for clients, determining which homes right for you can be a daunting prospect. Epiphany can assist in identifying the right care home for clients, as well as ensuring transparency in determining fees which should be charged in accordance to client need. 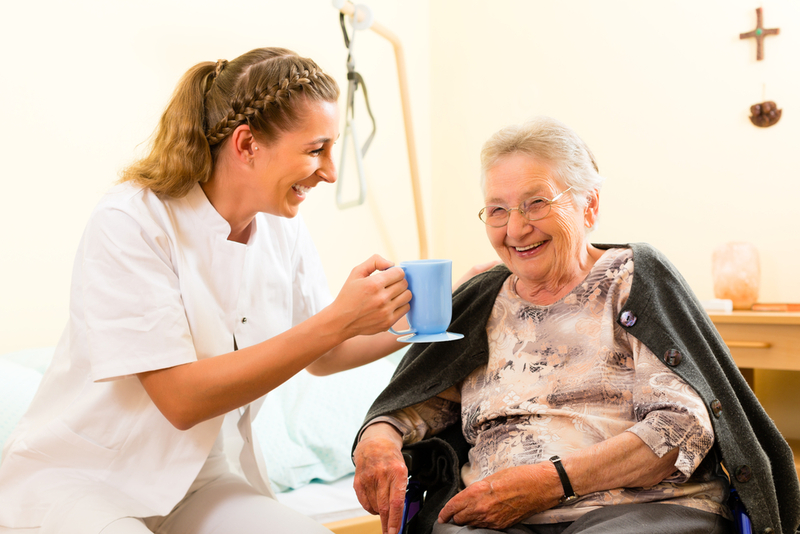 Understanding the distinction between residential and nursing care is an important factor when clients are embarking on identifying a suitable placement. 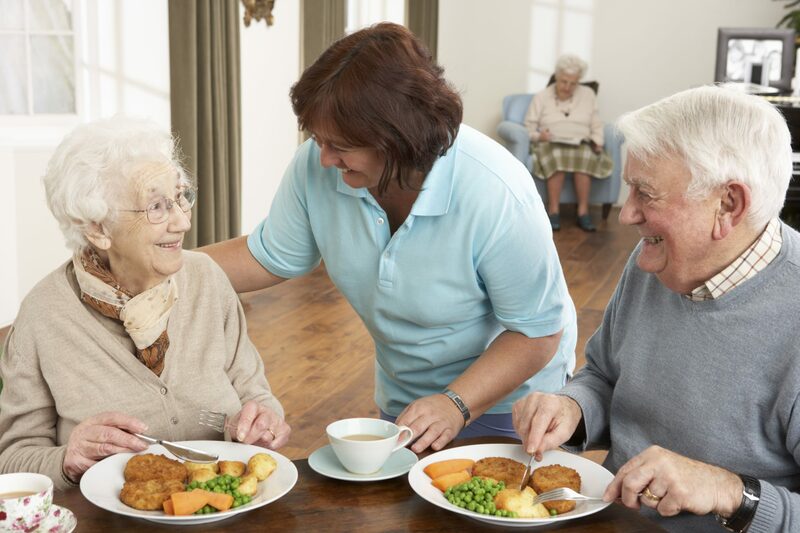 Epiphany are able to clearly explain and discuss which type of care placement would most appropriately meet the needs of individual clients, as well as signpost and provide a list of suitable care homes. Choosing the right type of care home is particularly important as nursing care is more expensive and making the wrong decision could significantly impact upon future care for self-funders should personal funds deplete and require financial support from social services. Live in care arrangements are the perfect alternative option to moving into a care home. This type of care provision is a step up from the common scenario of carers visisting clients at home at specified agreed times, to undertake tasks outlined within a support plan. With this type of arrangement we seek and match the right carers to each client to ensure compatibility and scope for meaningful relationships. Live in care is a perfect alternative to a placement, with clients supported and enabled to remain in the comfort of their own home, while carers provide a 24 hour presence to address the identified risks and care needs. 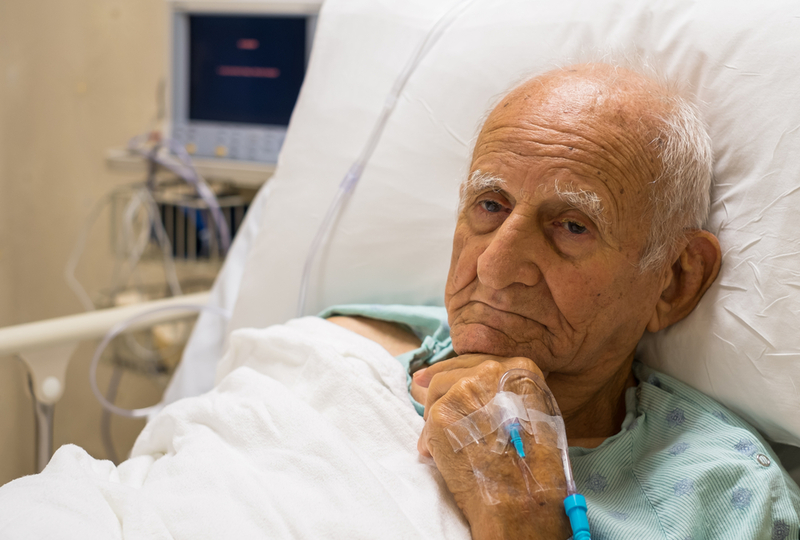 NHS continuing healthcare is a health resource available to clients who meet the specified criteria and demonstrate they have overwhelming health care needs. To qualify a full CHC assessment needs to be undertaken by a health professional and a social worker. However before progressing to a full CHC assessment, a CHC checklist requires completion and is used to indictate whether clients should progress to the full assessment. Epiphany are able to undertake a CHC checklist on behalf of our clients, as well as represent the interests of our clients during a full CHC assessment, thus providing reasurance and clarity.